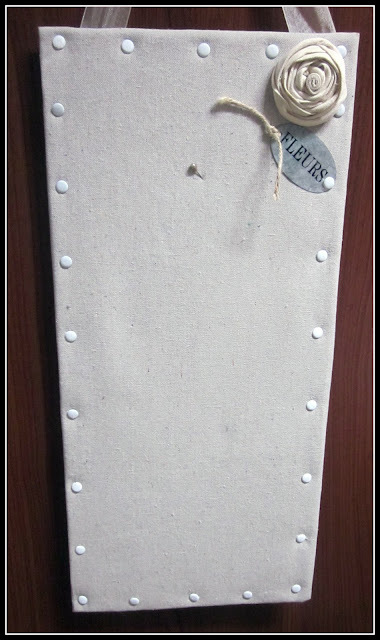 Homeroad shared a knock-out, knock-off nailhead bulletin board. Junk-Fest shared some great bottle covers and wine charms. These would be wonderful hostess gifts anytime of the year. 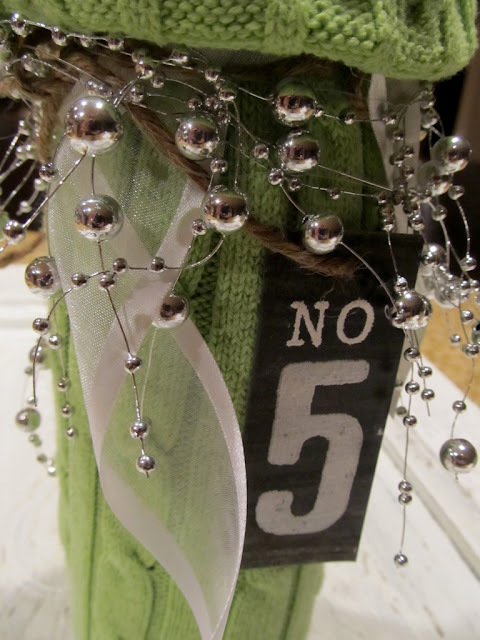 A fun snowman kit for All Artful. Cottage Wishes shared some unique "timepieces". OM goodness--homemade vanilla, peanut butter cup ice cream from Big Bear's Wife. Pages From Home made some wine bottle decor that is unique. Thanx so much for hosting! I appreciate the time it takes to pull this all together. It's only day four and I'm already wiped - lol! Here's to stronger coffee in 2012! Hi, Becky! Happy New Year! Glad to be linking up this week. Thanks for the party! Love these ideas! Please remove #47 - picture did not show up well and I relinked as #49. I appreciate it! It was really nice concept, clicks are really eye-catchy. I definitely bookmark this blog and share with my close friends keeps up the good work going. Each time I come here for a link party, I am never recognized as a google friend. I keep joining up each time, and I hope it's not messing up your numbers or something. Maybe it's a problem on my end? I'm a new blogger, blogging almost a month now -looking forward to joining your parties and following you in 2012!